How much does it Cost to develop a Video Streaming App like Netflix? 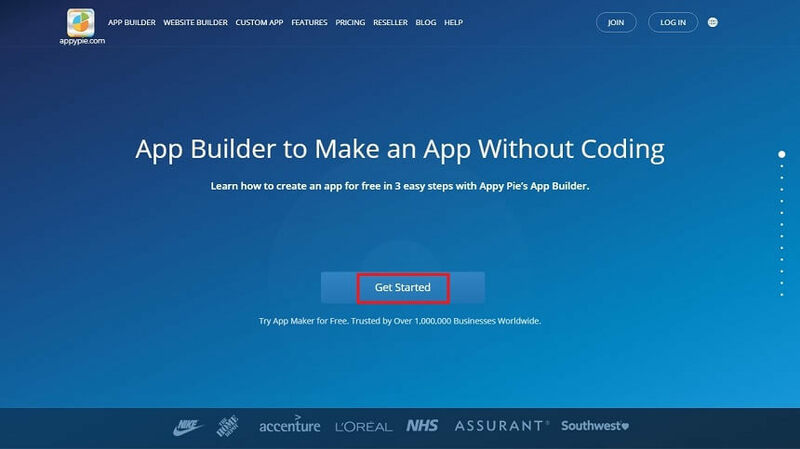 App Builder Appy Pie: In this blog post we are going to talk about what features your video streaming app should have and how to build your own video streaming app, but most importantly we are going to tell you how much it is going to cost you! Television, as we knew it while growing up is well on its way to death! It is mostly just some stale old movies interspersed by a massive number of commercials that you have to sit through. Most of the content being shown is stale as well, with little to no excitement! Video Streaming Apps are way to the future of an interested viewing audience who are actively looking for some fresh, interesting content without meaningless disruption. Today, the video streaming apps are the most preferred mode for viewing the videos online. One of the most lucrative attributes of these apps is that the users can see their favorite shows including live sports on their mobile devices. This is one of the prime reasons why these apps are finding popularity across all age groups and demographics. Now Netflix might have been the pioneers in this app category, but there are about fifty more brands that have come up a long way. All the major brands in this category have been enjoying a revenue growth of more than 40% year on year growth. These trends indicate that by 2024, the video on demand market is expected to reach US$73.9 billion. According to the Ericsson Mobility Report, traffic on the mobile video streaming apps is going to continue to grow by more than 50% every year until 2020. Now as the number of devices increase, this figure is only an idea of how big things are going to get in this arena. Why Should You Build Your Own Video Streaming App Like Netflix? 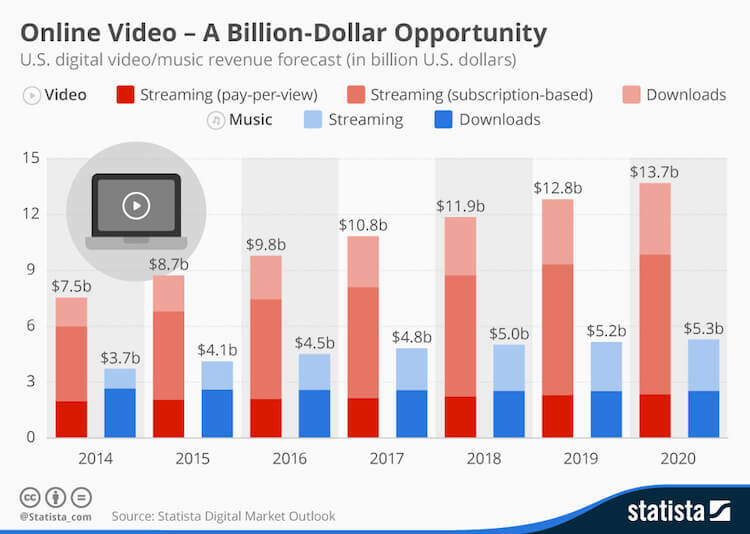 If the figures mentioned above did not convince you enough and you are still looking at reasons about building your own video streaming app, I have some for you! Now, if you want your product to stand apart from the others, you must put the latest technological advancements to good use and build your own video streaming app like Netflix, Amazon Prime, YouTube etc. Now, we have seen the emergence of Video Streaming Apps and a number of brands are emerging in the market. However, if you are planning to build your own video streaming app, you would have to make sure that it is not just at par with the competitors but offer a little something extra. We have compiled a list of features that you can add in your video streaming app and we offer them all, and more on our DIY platform where you can build your own app in a jiffy. Through your video streaming app, you must make sure that you share live TV videos as well as the videos from all the other possible sources making the experience truly rewarding and content rich. 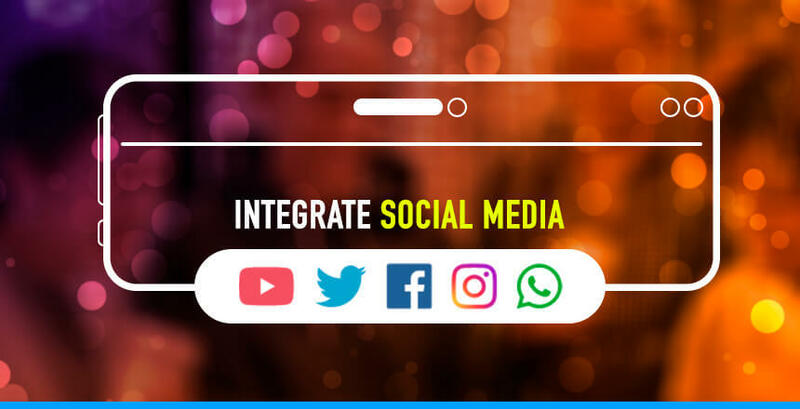 Once you integrate your social media profiles like Facebook, Twitter, YouTube, Vimeo and others so that you can directly share your videos with your followers through your own app. Another great use of this integration is that all the videos on your various social media profiles including Facebook, YouTube, Ustream, Vimeo, and Dailymotion can be directly shared on a single platform – your own video streaming app. 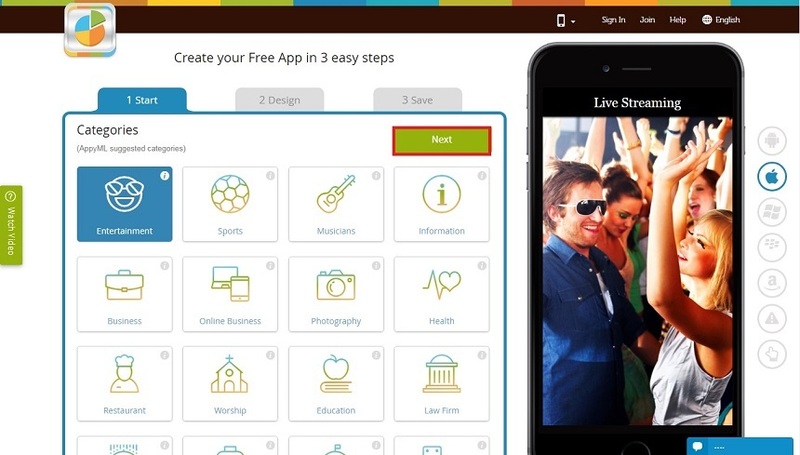 Live video streaming can be a lot of fun and when you can do it from your own app, the fun goes up manifold! Incorporate this feature in your app to make sure that all your viewers can witness the fun of it all. This feature can include Facebook Live Videos, YouTube Live Videos, or you can have your own Live Stream for your app users! 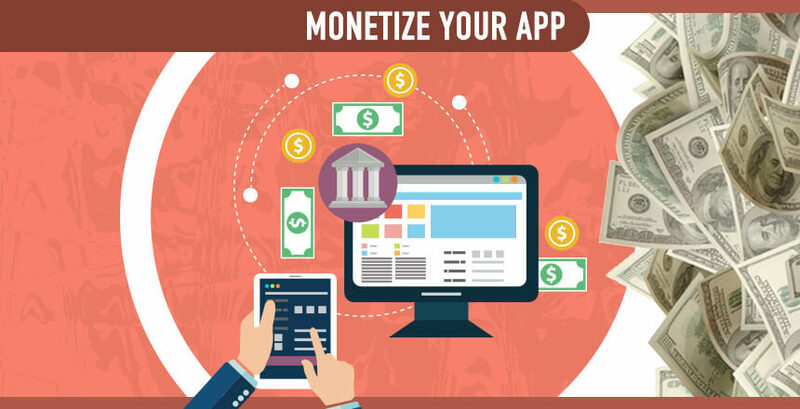 There are multiple ways to earn money from your own app and whether you are offering your app for a fee or free, you can make your own fortune from it. The magic of push notifications is known to most business owners who have an app for their business. 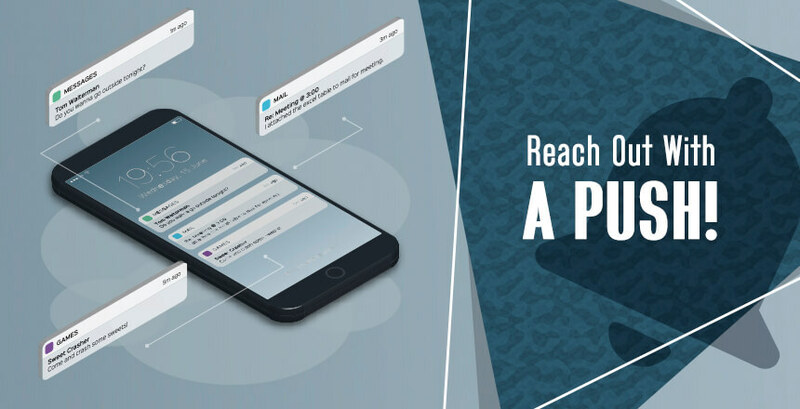 When the push notifications have been crafted well and targeted to the right kind of audience, they can be a great way to reach out to the customers, connect with them, and even convert them into taking the action that you are looking for. 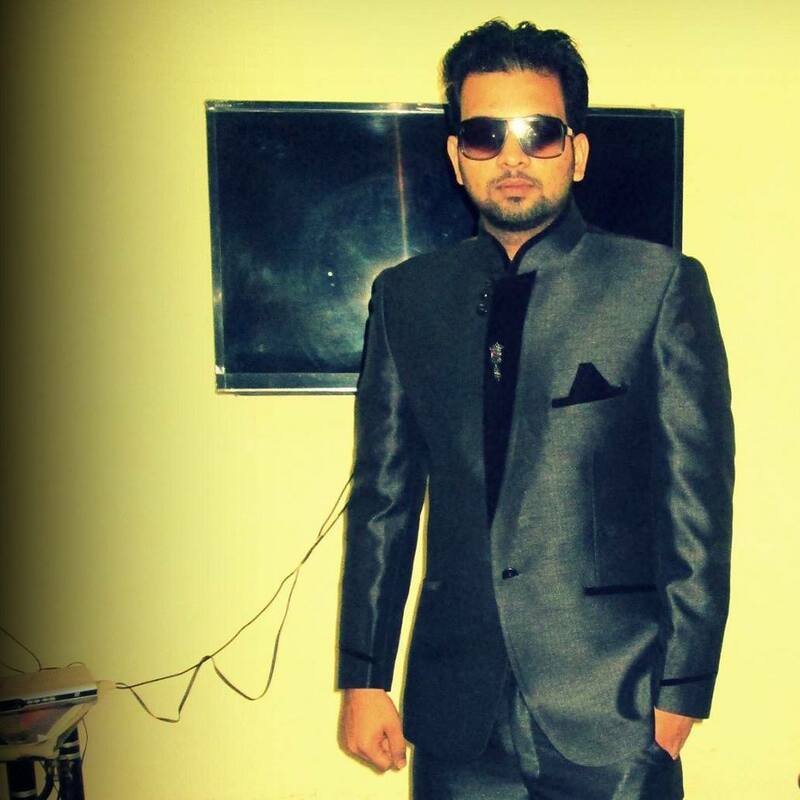 Drive the users to other marketing channels for example social media channels etc. Since your video streaming app is going to be used extensively on the users’ mobile devices and are probably going to depend on the availability of network and bandwidth, it is essential that you offer your users the ability to store content on their device. This gives the users an ability to download those movies or episodes that they want to watch later, even when they do not have good network connectivity. This is a great way to keep the users interested while making some money. Offer the users subscriptions of varying levels that would allow them to get a continuous stream of content and even download some content if they wish to. This is one of the basic features that is a must have! Let the app have a user profile so that the users have at their disposal the ability to manage everything on the app from payment to the kind of content they want to watch, get suggestions on the basis of the things they have viewed already, and an option to view their subscription details and upgrade if they wish to. 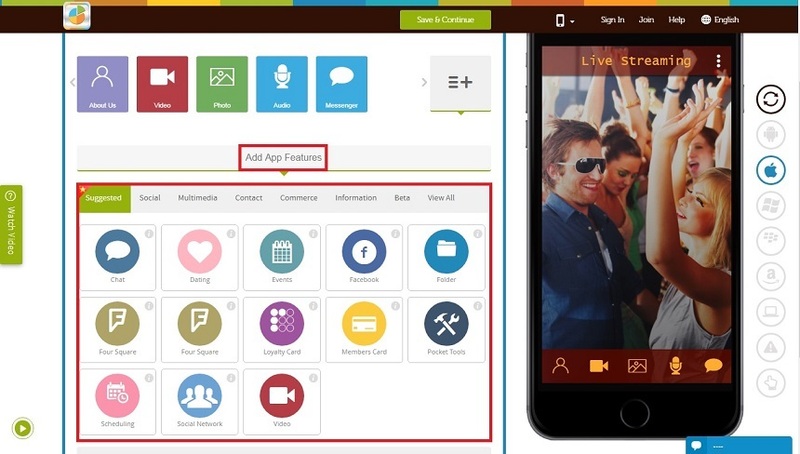 The shareability of your app is of critical importance and when you add the sharing option within your app. This is the one factor that is going to help you achieve your target of daily active users you set, to begin with. In addition to offering your app users an ability to share the content on their chosen social media channels, adding a social media login can speed up the onboarding experience, lifting the whole user experience up several notches up! Allowing the users to review and rate the content within your app increases engagement and the time spent within your app. The users can go through the ratings and reviews received by different videos or contributors before deciding whether they want to watch it, download it, or skip it altogether. This is more for the app owner than anyone else. This would let the app owner manage the users, the different shows or content on the app, manage the earnings, and things like push notifications. Now this is the app owner version of the User Profile, giving you an overall view and control of the app. How to Make a Video Streaming App? There are more than one ways to making a video streaming app and it depends on your requirement about whether you want to develop a custom app or hybrid app by hiring an app development company or want to do it yourself by choosing a platform like Appy Pie and save up on a ton of money! 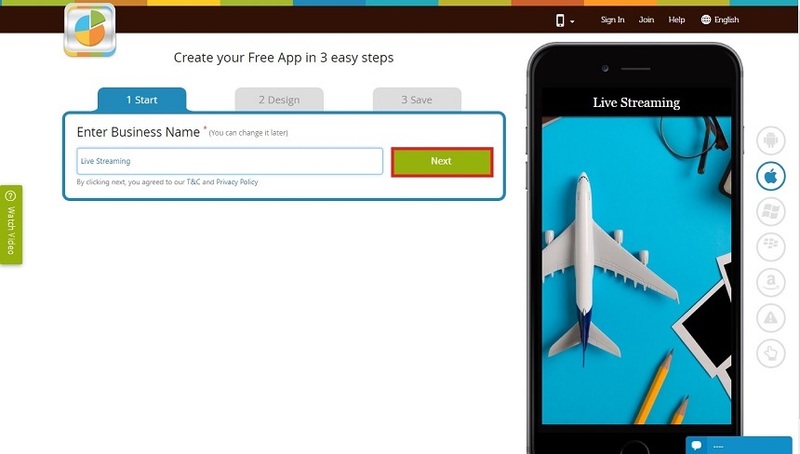 With Appy Pie making a Video Streaming app is as easy as pie and all you have to do is drag and drop the desired features into building an app. 10. Your app would be ready in a jiffy all set to be published to the app store of your choice! Video streaming apps like Netflix may require a pretty heavy backend infrastructure and support for continuous data streaming without disruption for better user experience. This can actually be a pretty big influence on the cost of developing the app. Some of the other factors that have an impact on the cost of developing a video streaming app. This is quite simple really! The more the number of features you add, higher would be the cost. When you are planning the first version of your app, it is a good idea to include only the core features. 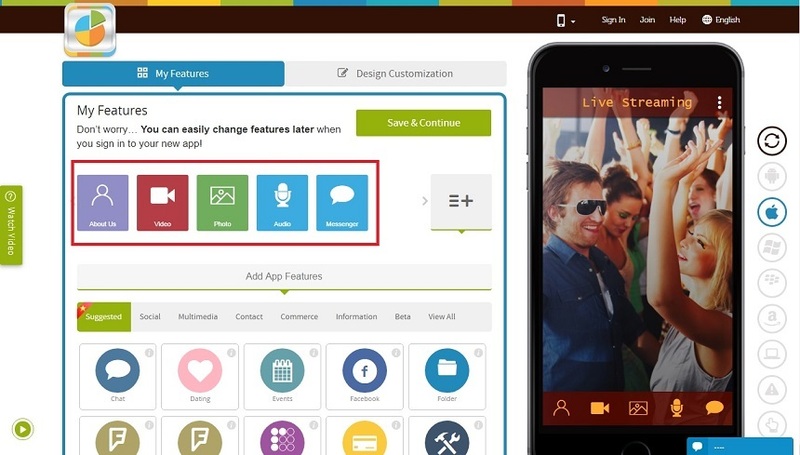 The second round of features may be added in later versions of the app. 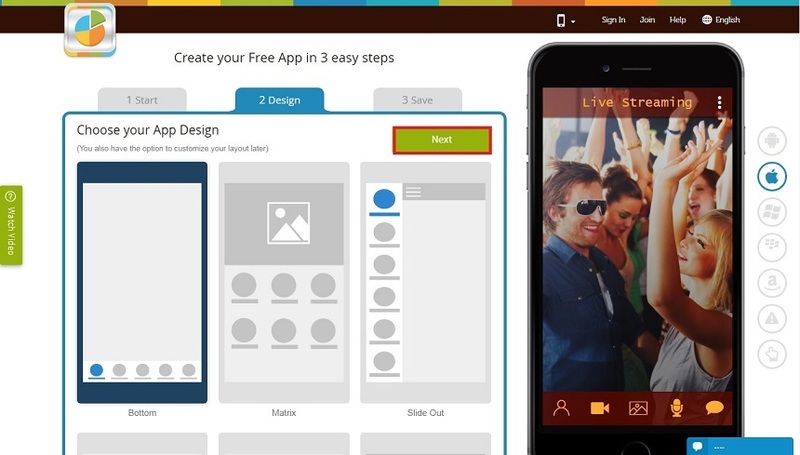 An app that is complex in design would not really motivate many people to use it. When you want more people to keep using your app, it is a good idea to keep the design simple and intuitive. Doing this would ensure that your app users can easily access all the sections of your app. 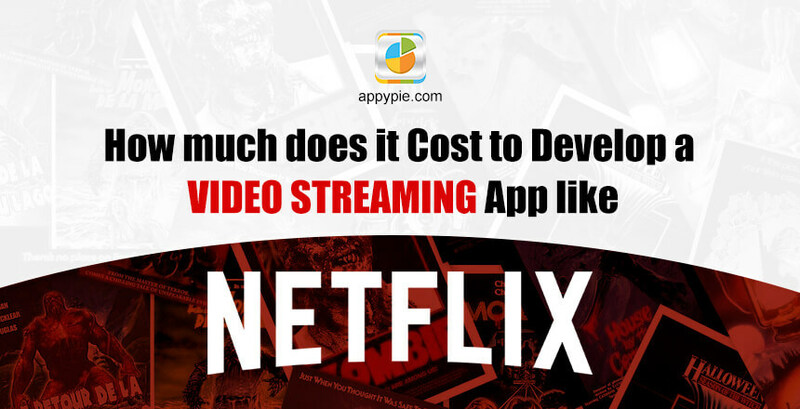 There is a massive difference between the development processes for a video streaming app like Netflix for android and for iOS and thus the costs vary as well! The process of android app development is a lot more expensive than iOS because it involves a greater range of devices, resolutions, and configurations. The fee charged by app developers varies according to their location. This means if the app developers you are hiring are based in US, then you are going to have to spend more, however if you hire from certain countries like India, the costs are going to be lower. However, the difference in time zones and lack of access might lead to some hiccups as well. How Much Does It Cost To Build A Video Streaming App Like Netflix? The costs vary wildly according to your choice of method of mobile app development. While custom app development for your video streaming mobile app might cost you thousands of dollars, but on a DIY platform like Appy Pie, there are subscription plans beginning for as low as $15 a month!